Store Location: Sparkle N Dazzle Co., 7W 45th Street #706, New York, NY 10036 (between 5th & 6th Avenues). 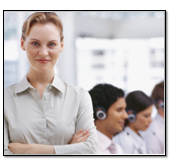 Voice: (800) 871-1066 Fax: (614) 921-90370 E-mail: inquiry@sndgems.com. Sparkle N Dazzle guarantees that the diamond you purchased has been graded with the strictest standards using the GIA grading systems. The sapphires will display rich blue in color. View Details. Sparkle N Dazzle is a member of the Jewelers Board of Trade, which is an organization committed to holding jewelers to the highest ethical and professional standards in the jewelry industry. View Details. We have developed our frequently asked question's page based upon your queries and feedback developed over a number of years. 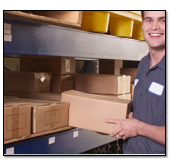 Help yourself by searching our database. 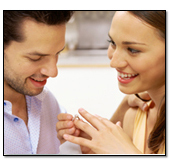 Sndgems.com Online Jewelry Store offers Authentic Jewelry with Genuine Gemstones, Certified Diamonds and Real Metals. Read More. View Details. 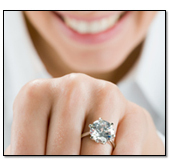 Assurance of value, a quality jewelry owners want. 100% authentic designer clothes and designer handbags guaranteed. View Details.